Home prices in the San Jose metropolitan area rose to $1.2 million in the second quarter, a year-over-year gain of 25.0 percent. San Francisco and Santa Rosa are the only two major California housing markets where annual price growth was higher in the second quarter than it was in the first quarter. San Jose and San Francisco home sellers enjoyed the largest returns in the U.S. since the time of purchase, a respective 116.6 and 85.0 percent. 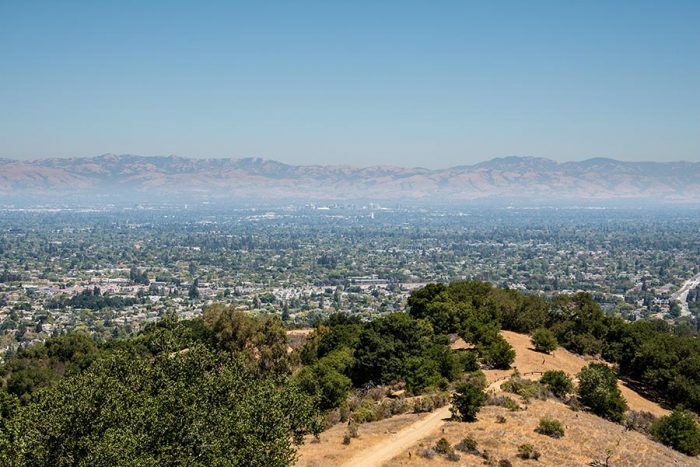 The San Jose metropolitan area once again posted the highest home price appreciation and seller returns in the second quarter, although price growth in the region is finally decelerating. ATTOM Data Solutions’ latest quarterly home sales report says that U.S. single-family home and condominium prices ended the second quarter at $255,000, a new peak. Prices were up by 6.3 percent year over year, which was the lowest rate of annual appreciation in two years. In a statement accompanying the report, company Senior Vice President Daren Blomquist said that annual home price growth has slowed for five straight quarters and that rising mortgage rates may be partially behind that trend. Home price gains are indeed slowing in Silicon Valley, but it’s doubtful that most buyers have noticed, given that the region’s annual appreciation was about four times the U.S. average. San Jose’s median home price rose to $1,200,000 in the second quarter, up by 25.0 percent year over year, the highest gain in the nation. Still, San Jose is considered one of America’s decelerating housing markets, as annual price growth was up by 32.9 percent in the first quarter of 2018. San Francisco also counts among America’s five fastest-appreciating real estate markets, as the median $925,000 price home ticked up by 14.2 percent from the second quarter of last year. Unlike San Jose, San Francisco is an accelerating real estate market, with annual price growth increasing by about 2 percentage points from the first quarter. Santa Rosa is the only other major California housing market that is still accelerating, as the $616,500 median home price rose by 7.2 percent year over year in the second quarter compared with 5.6 percent growth in the first quarter. Other major Golden State cities — including Los Angeles, San Diego, and Sacramento — saw moderate drops in price gains from the first quarter, though all still posted year-over-year appreciation. Bay Area home sellers who chose to cash out in the second quarter again made out the best in America. San Jose sellers netted an average return of 116.6 percent more than their original purchase price, while those in San Francisco profited by 85.0 percent.